MIPA would not be the organization it is today without the assistance of media organizations, publishing companies and individuals from across our fine state and the country. Without our supporters and sponsors, we cannot continue to provide our members the services they and their students have come to depend upon for their work in training the next generation of Missouri journalists. MIPA appreciates the time and financial commitment so many have made over the years. MIPA offers several options for people considering assisting our programs, scholarships and members. 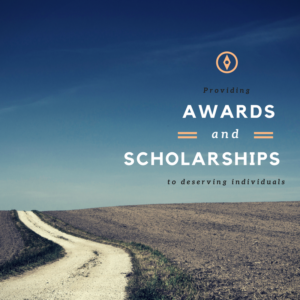 Sponsor an award or scholarship. 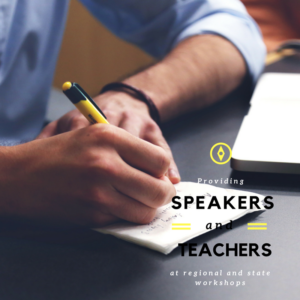 Speak at a regional or statewide workshop. 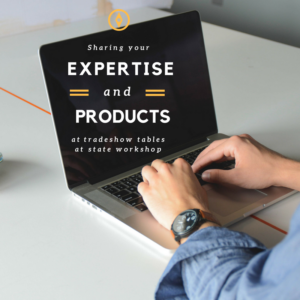 Share information at a vendor table. There’s many ways to help out the young scholastic journalists in our state. The buttons at the right lead to pages describing how each facet works. Please explore! If you would like quick links to volunteer, email [email protected] and someone from MIPA will be in touch! MIPA appreciates the many organizations that have supported our members and students over the years.